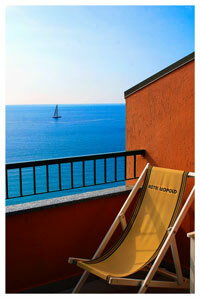 Between Portofino and the Cinque Terre Hotel Leopold in Moneglia is the best place for your extraordinary holiday. 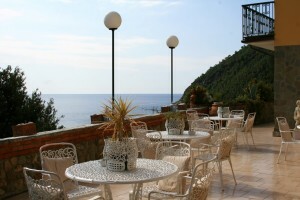 The hotel is located front of the Sea, in the exclusive and quite Gulf of Moneglia. 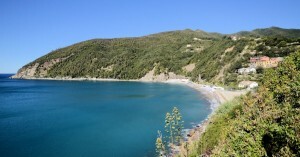 From Sestri Levante to Porto venere, Manarola, Rio Maggiore, Vernazza and Monterosso. 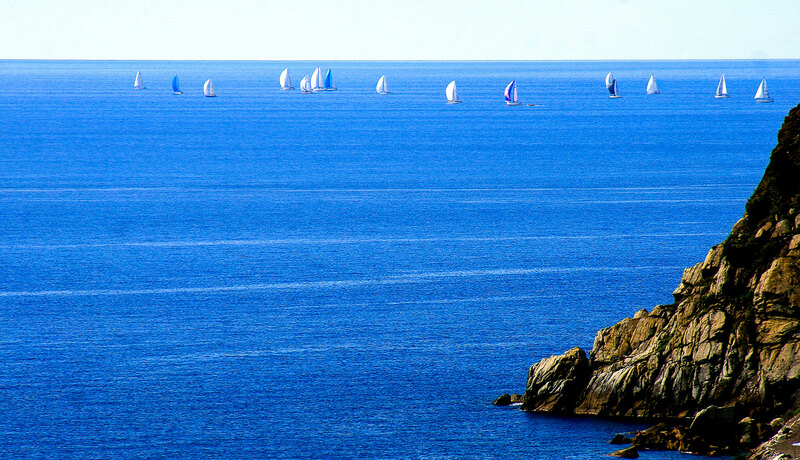 From Genoa to Santa Margherita, Portofino, Rapallo and Chiavari, all the best Ligurias place are only few minutes from Us. Leopold Hotel is known also for its typical kitchen made up of fresh paste, fish, meat and verdure first quality, let alone for the cake undercarriage made in house that all the evenings will cheer your stay. 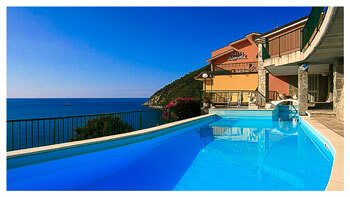 near to the Cinque Terre, Moneglia is a charming small town, with great beachs and wonderful restaurants. 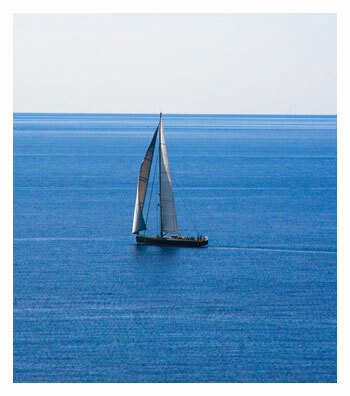 Our sea is famous for light sand and turquoise waters.